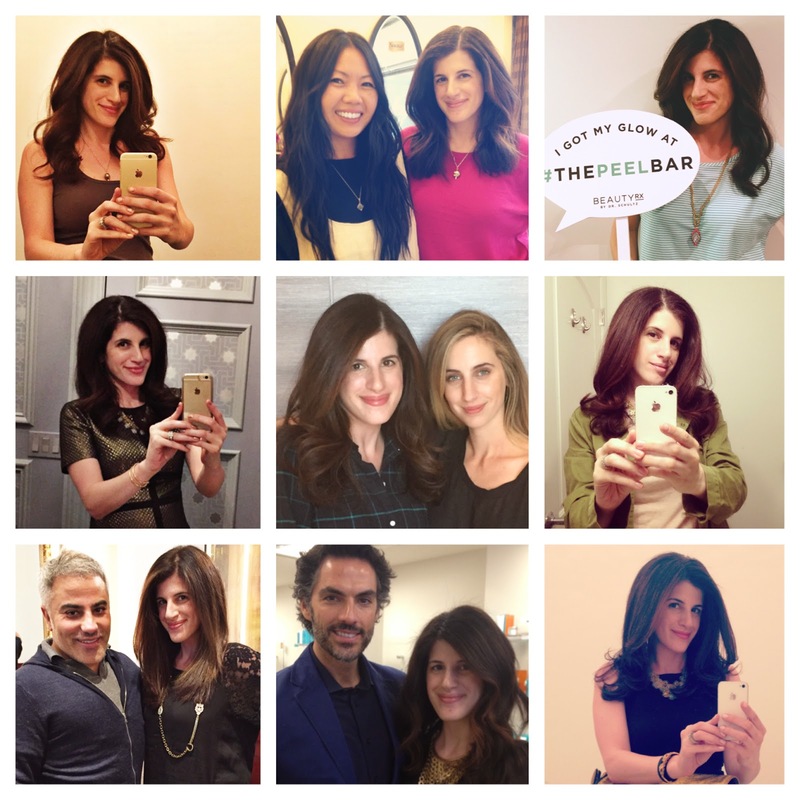 the sparkly life: Happy New Hair! Wanna see more blowouts? Here's my "Happy New Hair" posts from 2011/2012 (DAMN my hair was long back then. #sniff) and 2013. So happy to have found your blog and looking forward to meeting you at Alt! I'm a first timer too and a bunch of us are grabbing dinner Tuesday night if you would like to join!